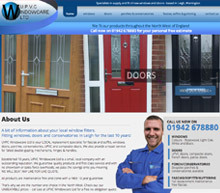 UPVC Dr Tony came to a member of our team after he saw a website we had done for one of his competitors. 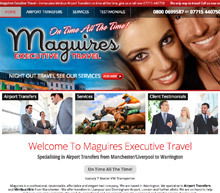 We listened to Tonys interpretation of how he would like his website to work and quickly got to work on some visuals for the site. 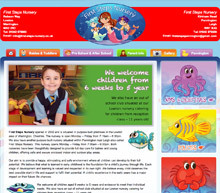 When we done the designs we knew it was right up his street – he loved the designs and then we progressed with the coding stage of the website. 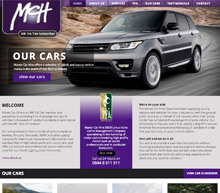 The website was made live in under a week and the client is overwhelmed by how good it looks – another happy customer!